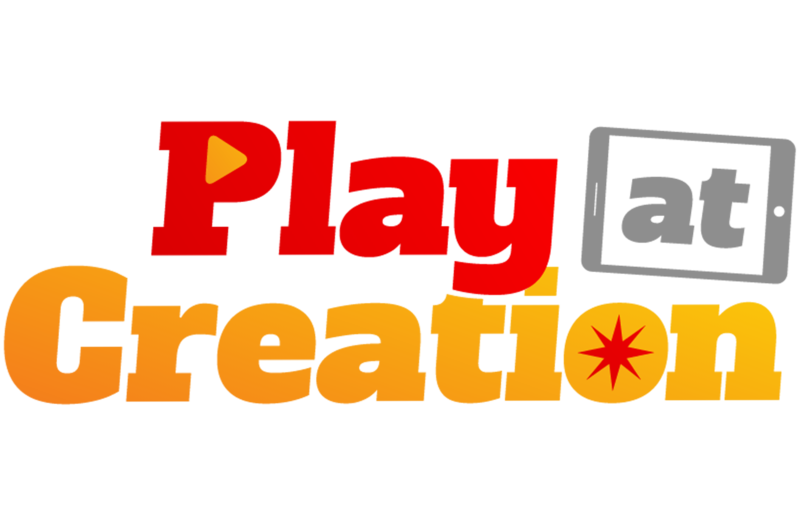 John Orian, founder of Play at Creation, based in Alberta, tells us about the purpose, objectives and courses being run and planned by his organisation. The purpose of Play at Creation is to enable people to truly savour life’s experiences. We inspire, train, and support Boomers, recently retired or about to retire, to successfully create, launch and operate meaningful ventures for the second half of their lives. Our goal is to inspire and support people in the creation of 1,000 meaningful ventures. a 6-week Make It Happen SPRINT for harried solopreneurs. a much longer quest called Your Venture, Your Game! for people 50+. The Make It Happen SPRINT teaches solopreneurs to apply project management skills and discipline to achieve their important goals and initiatives without experiencing ‘overwhelm’. It is currently being taught to students from two First Nations in northern British Columbia. In 2019 it will be part of an internship-based initiative to help recent graduates in Geomatics Sciences launch their careers in the current difficult employment market in Alberta. take action to make that venture real. It has been run twice as a 3-month, in-person workshop series. In 2019 we will offer it online as a year-long programme for 9-person bands of adventurers.